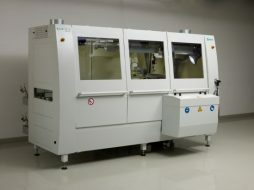 The ultimate in line soldering robots. 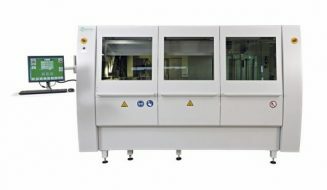 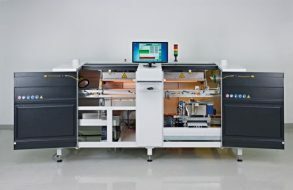 The system for automation in the manual soldering area. 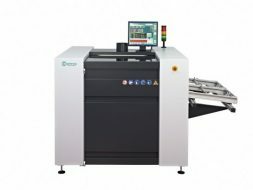 The soldering system for the highest flexibility and efficiency. 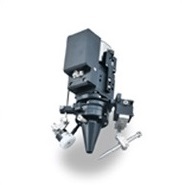 The best solution for flexible production with a high level of product mix. 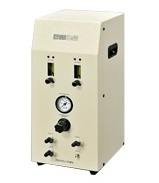 Supplies 99.9% of concentrated nitrogen with just compressed air. 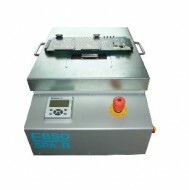 Nitrogen generators for nitrogen soldering for optimization of lead-free soldering.